The car she was in skid off the road on the Adriatic Sea shore. 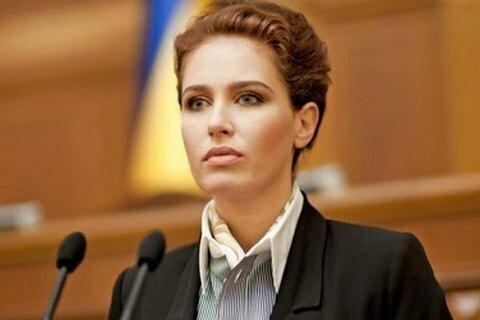 Former Party of Regions MP Iryna Berezhna, 36, died in a car crash on the morning of 5 August on the Adriatic Sea shore between Italy and Croatia, LB.ua has learned. The driver of the car she and her eight-year-old daughter were in is likely to have lost control of the car and it skid off a serpentine motorway. Berezhna and the driver were killed on spot. Berezhna's daughter was lightly injured. She was in the child car seat at the back. Another former Party of Regions MP Olena Bondarenko confirmed the news. Berezhna was a member of parliament of the sixth (2007-2012) and seventh (2012-2014) convocations.